Federal Resources Supply Company (FRSC) announced today that it has completed its acquisition of KD Analytical Consulting, Inc. The acquisition expands Federal Resources’ current portfolio of high-quality, cost-effective total life-cycle solutions for its customers in first response and special mission operations of Department of Defense, state and local agencies, first responders, navy fleet and commercial marine organizations. In addition, KD Analytical’s expertise in critical infrastructure protection and environmental analysis greatly advances Federal Resources’ capability to serve these complementary markets. 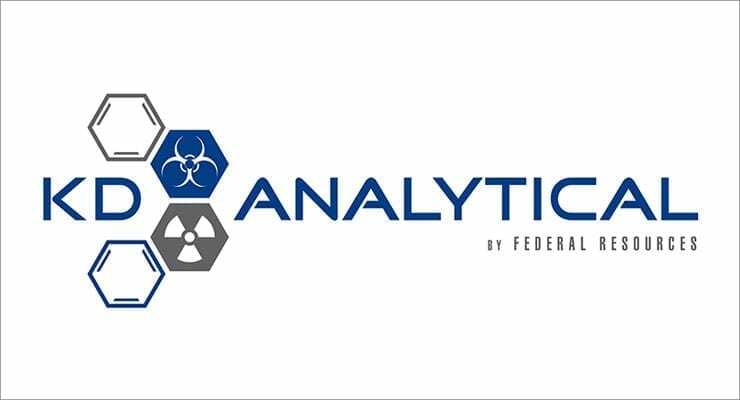 Founded in 2003, KD Analytical Consulting, Inc. (KDA) is a leader in the support of chemical, biological, radiological, nuclear and explosive (CBRNE) detection equipment and provides worldwide mission sustainment, technical support, service and training to government and military first responders, critical infrastructure protection and environmental analytical clients. The company provides technical support and repair services to some of the largest CBRNE response organizations in the United States. Founded in 1986, Federal Resources provides mission critical solutions to United States Military, Department of Defense, Federal Government, and State and Local first responder markets.